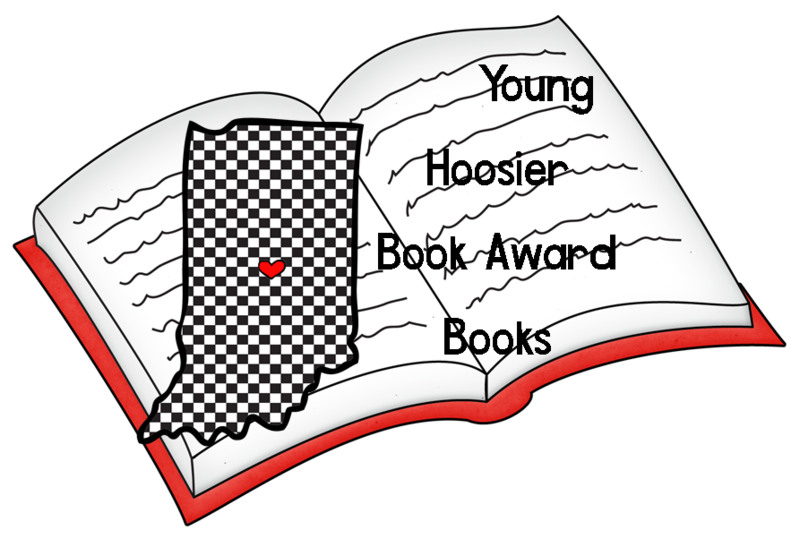 Young Hoosier Books: The Day the Crayons Quit and a freebie! | Primary Planet! 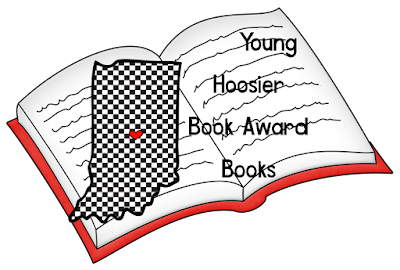 Young Hoosier Books: The Day the Crayons Quit and a freebie! Sorry for the hiatus, but you know how busy life can be! So, I'm back with a WONDERFUL book! If you don't own this book yet, you really need to. It is super adorable and the kiddos love it! 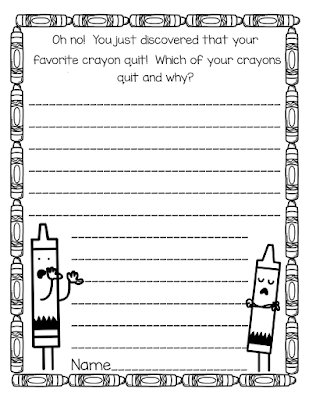 It is about a child named Duncan who comes to school one day and instead of finding his crayons, finds a stack of letters explaining why each color was quitting! Duncan learns to "color outside of the box" and try new things! 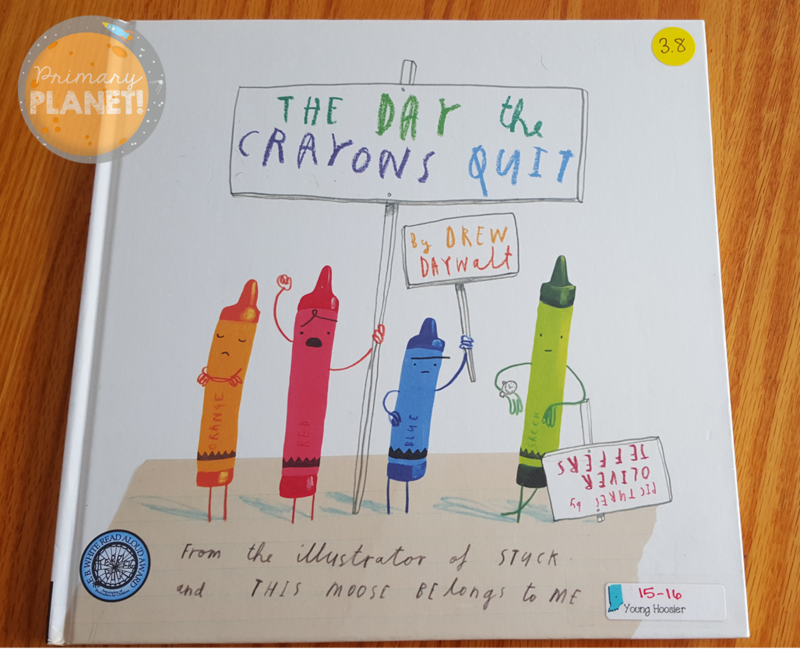 You could use this book to teach point of view, writing a friendly letter, peaceful protest, opinion writing, etc. The illustrations are very kid friendly and inviting. Here is a little freebie to go along with it! Enjoy! 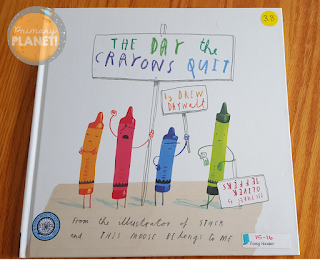 What would you use this book for in your classroom? I read your booked day discussion and its really good celebrating day thanks for share it qualitative research critique essay .